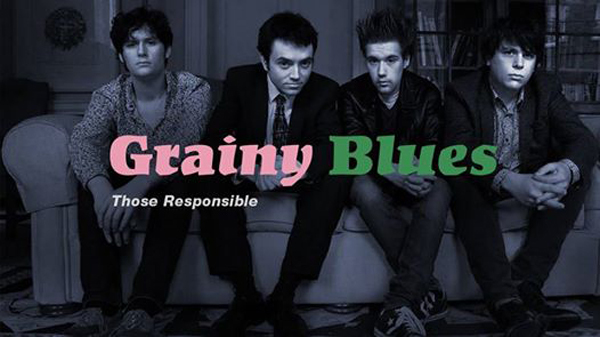 Those Responsible are the next generation of Irish Blues; playing shows across Ireland and the UK they have been blowing crowds out of the water with their classic four piece blues format - guitar and harmonicas layered over a solid and pulsating rhythm section. Since forming they have gone from strength to strength holding down regular slots in Sweeneys, Whelans, Sin É and the Twisted Pepper. In the new year the band began independently recording, producing and mixing their debut single ‘Esther’ and released it in March 2015 to a packed out Cobalt Café. They went on Sky Channel - Irish TV playing and discussing the single.